As Joanna continues to search for answers to Vivian’s rumored drug overdose, many believe Edward murdered Vivian. Robert must discreetly deal with a threat to his family while Julian goes down a self-destructive path to cope with the loss of his sister. 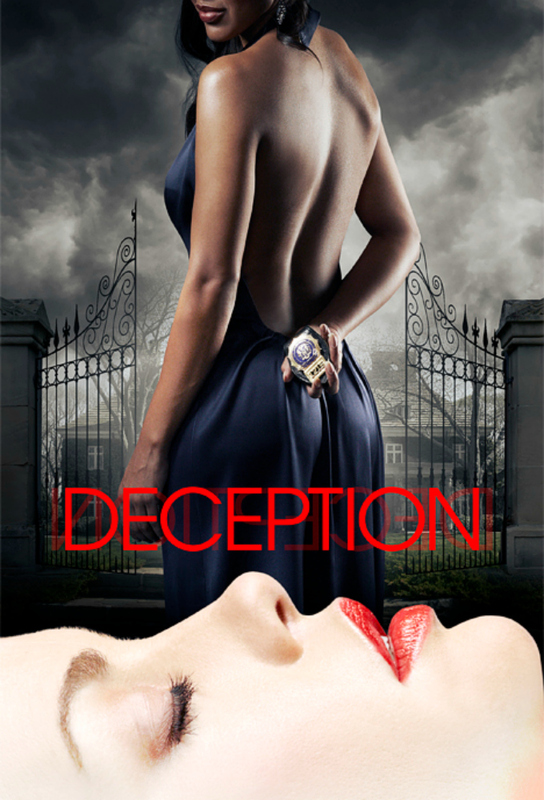 Joannas undercover operation leads her to get closer with Samantha Bowers and spend more time with Julian. Amid heavy scrutiny from the board of Bowers Pharmaceutical, Edward is fired from the family company. A stranger comes into Mias life, causing her to make some hasty decisions. Joanna discovers Julian has something to hide from the night of Vivians murder. Senator Haverstock gives Edward disturbing news about his past. Meanwhile, Sofia and Robert meet Mia’s new boyfriend. The true identity of Mia’s father is revealed. After she finds out the identity of her mother, Mia runs away with her boyfriend Kyle to a friend’s empty vacation home. Meanwhile, Will visits Edward’s home to find answers to some questions regarding Vivian’s murder. Edward makes a confession during a press conference that sends his family and their business reeling. Meanwhile, Mia’s biological father reaches out to her with ulterior motives, and Joanna struggles to escape a hit man during a delivery gone awry. Edward makes a tough decision regarding his wifes condition and seeks revenge. Vivians murder case is reopened as new information comes out, and the identity of her murderer is revealed.